As has happened with many of history's greatest writers, Jane Austen (1775-1817) did not earn the credit she was due until well after her death. Austen was an English novelist whose works of romantic fiction, set among the landed gentry, have earned her a place as one of the most widely read writers in English literature over the last 150 years. Austen's romantic fiction was an interesting genre. Her writing was laden with realism and scathing critiques of both society and the role women played in society during her life. 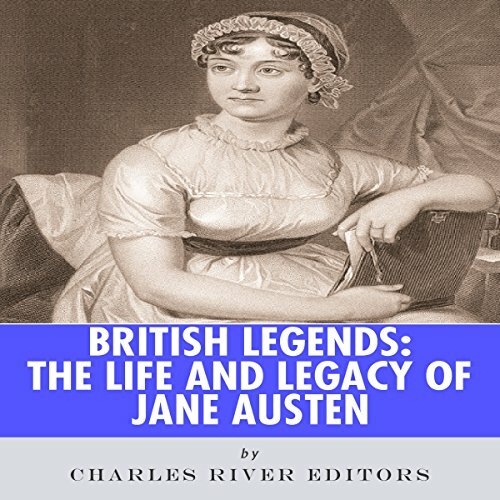 Austen tried several different types of literary styles before settling on writing novels from 1811-1817, releasing Sense and Sensibility (1811), Mansfield Park (1814), and Emma (1816). The novels highlighted women's dependence on marrying high in order to obtain better social statuses and financial security. Given the controversial nature of her topics and her writing, there was a strong debate in the 19th century over the merits of Jane's writing and her works.